I assume that you have understood the advantage of having your own eLearning site after reading our post last week and in order to continue helping you build a good eLearning page, today I will introduce some best WordPress gamification plugins. As you may know, gamification now is the best way to raise customer engagement, encourage users, improve the interaction of your site. In a simple way, gamification brings game features like point, level and achievement into a service which is not a game. There are a lot of famous sites successfully applied gamification into their services, we can point out StackOverflow with their reputation point and badges system, Codecademy with a badge for each completed skill, Duolingo and much more. The question is “You are using gamification in WordPress, which plugin will you select?” and below mentioned are three WordPress plugins – simple to use but very strong and flexible to create your own gamification system to attract customers. Let’s check it out! The first candidate of the list is myCRED which is a free tool to manage the point system for your WordPress. myCRED gamification WordPress plugin allows you to create a hook and add a point for users in every activity. Besides that, your own hooks can be created for custom activities. So, with every specific activity in the service system, you can give users point for completing. Furthermore, myCRED also offers a bunch of add-ons to activate if it is necessary to power up your site. 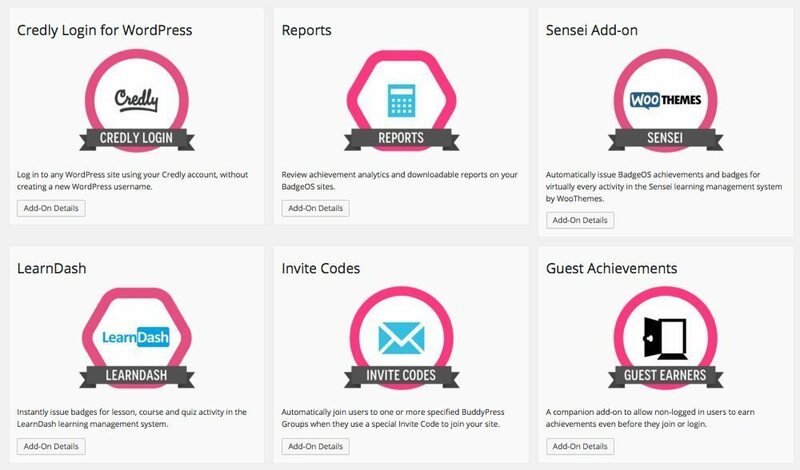 There are a lot of very useful add-on like badges and statistic. 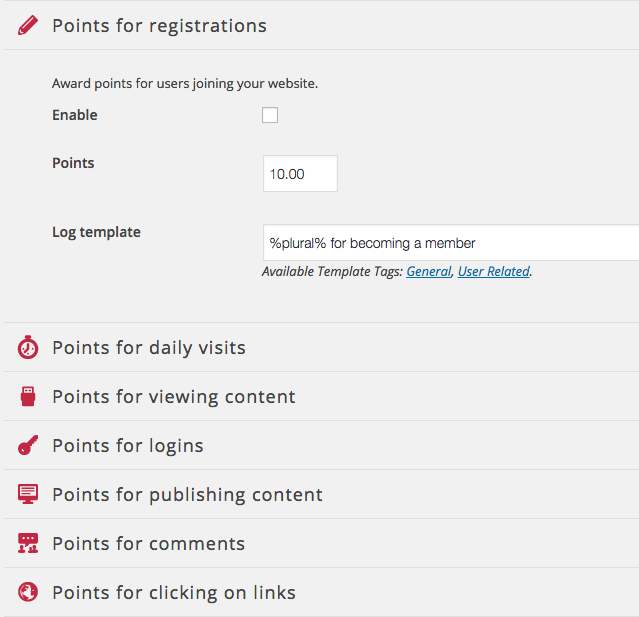 Why don’t you give myCRED WordPress gamification plugin a try and see how fantastic it is. For Learning Management System plugin supporting myCRED as an achievement system, please find LearnPress – a newcomer of WordPress LMS plugin but gained a lot of positive feedbacks and had the biggest amount of active installation. The second guy I want to mention here is badgeOS – a very popular achievement operating system which is supported by many other services and also famous LMS WordPress plugins like Sensei and LearnDash. BadgeOS allow you to define everything necessary in a gamification system from badges, achievement types to submission and nominations. 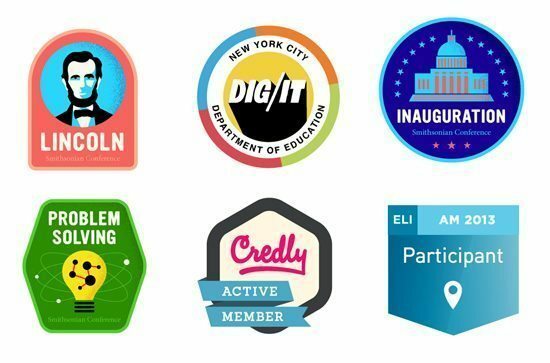 BadgeOS gamification plugin also gives you the option to integrate the system with Credly which makes your badges, achievement not just for fun but with real value. 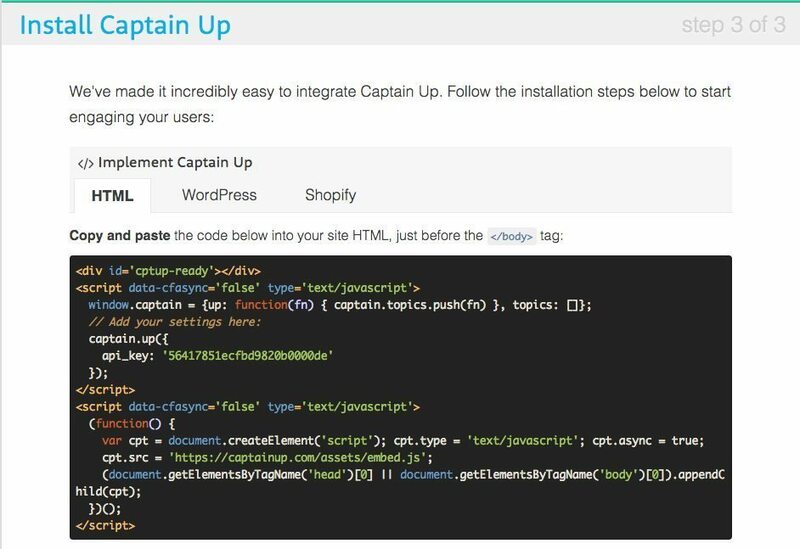 Last but not least, CaptainUp is a free tool for not only WordPress websites but also support Shopify and any other web on the Internet. CaptainUp links website with the free CaptainUp account where you define badges, achievement and how to get them. Actually, CaptainUp WP plugin for gamification gives you a complete solution all in one which you just need to use the default settings. Even though the gamification right now is decently applied in some websites, no one can deny its efficiency on building and developing users/customers’ engagement, loyalty and encouraging their interaction with the website. Working on the website will be no more boring with the gamification because users can entertain and make value. Therefore, if the gamification is not available on your site now, why don’t you take a little time to add this wonderful feature to see its positive effects immediately. 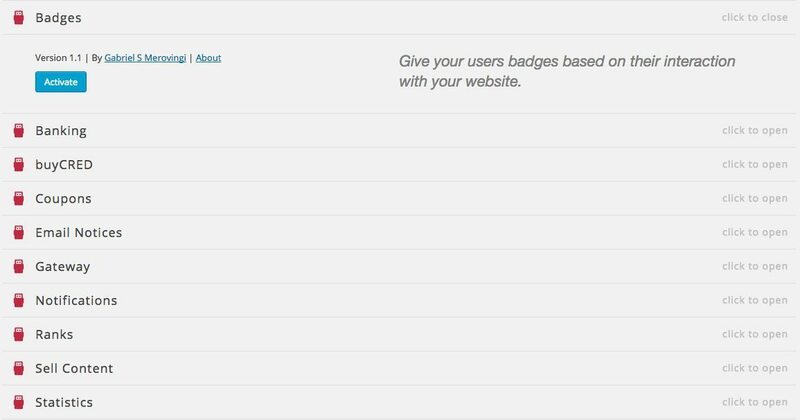 And if you are using WordPress as the platform for your services, let give three WordPress gamification plugins above a try, you’ll feel yourself a whole new experience.